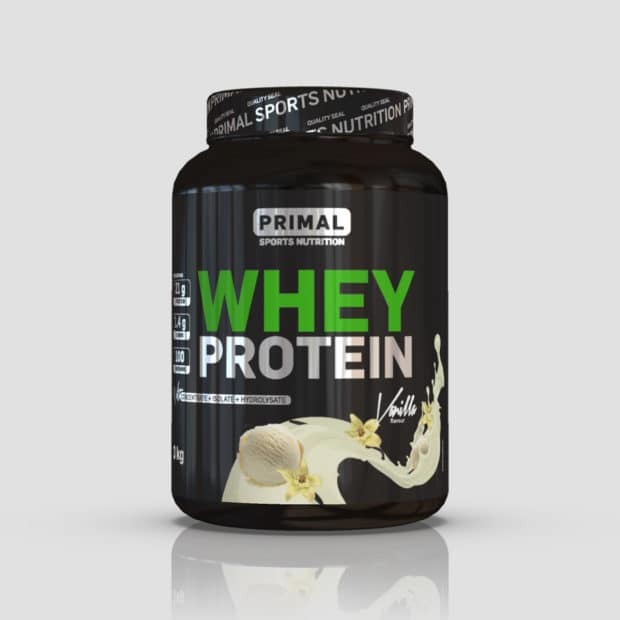 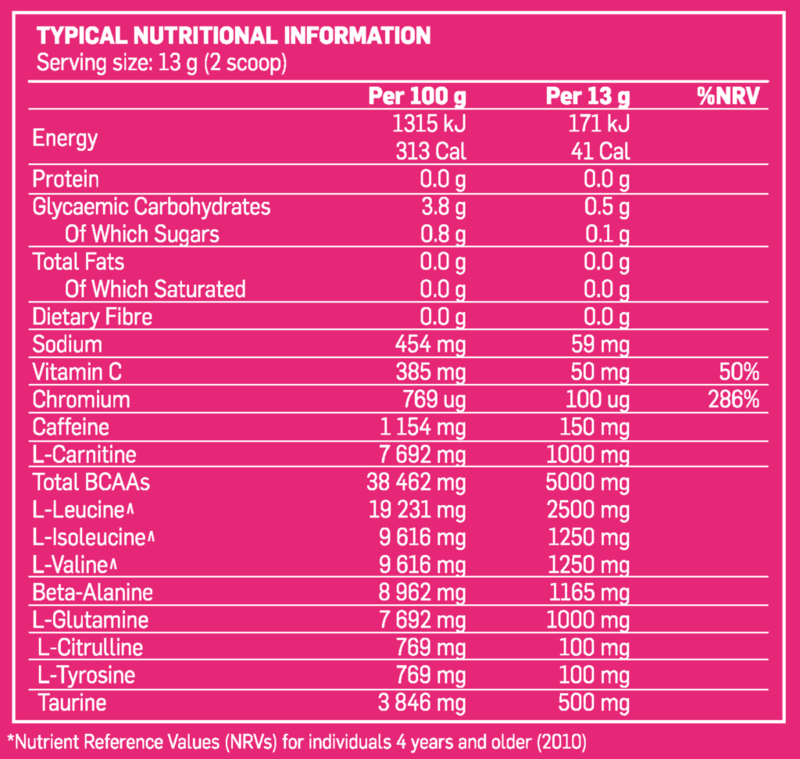 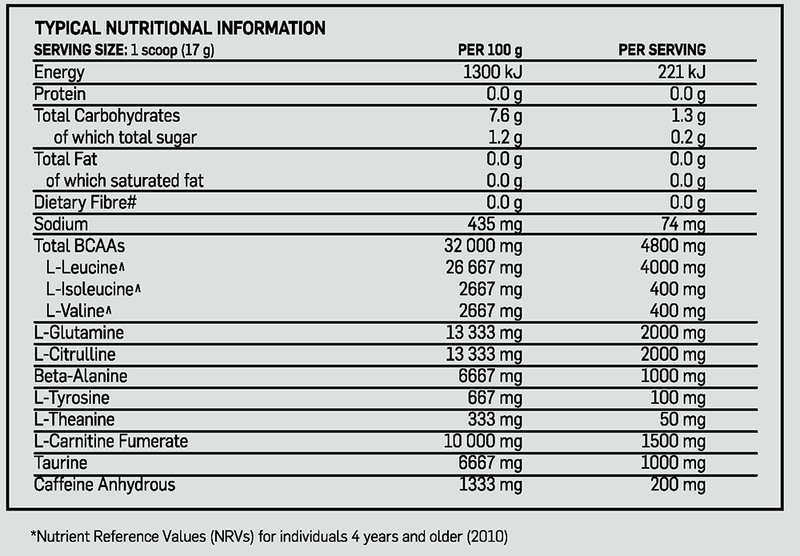 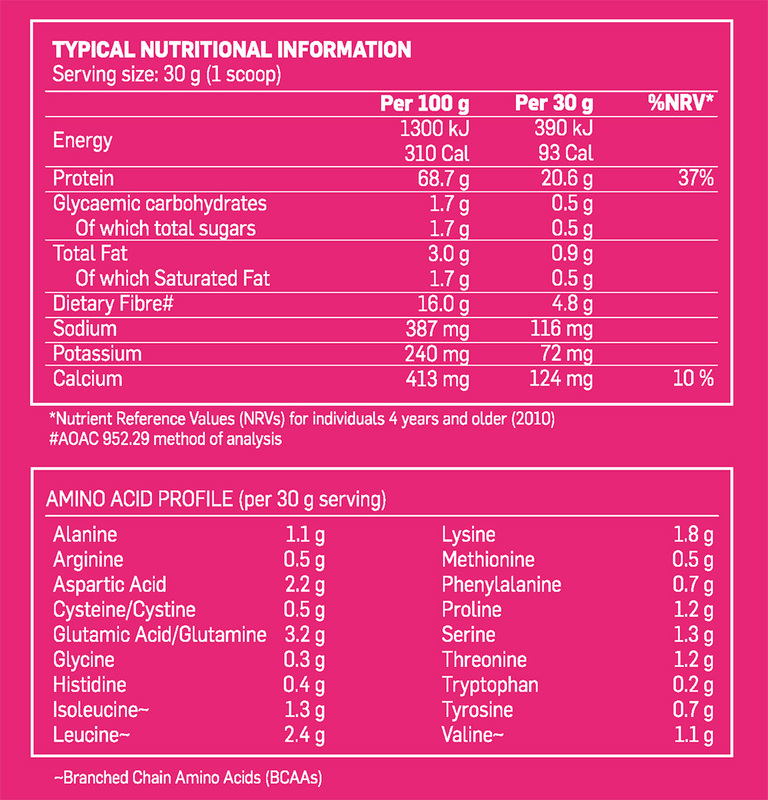 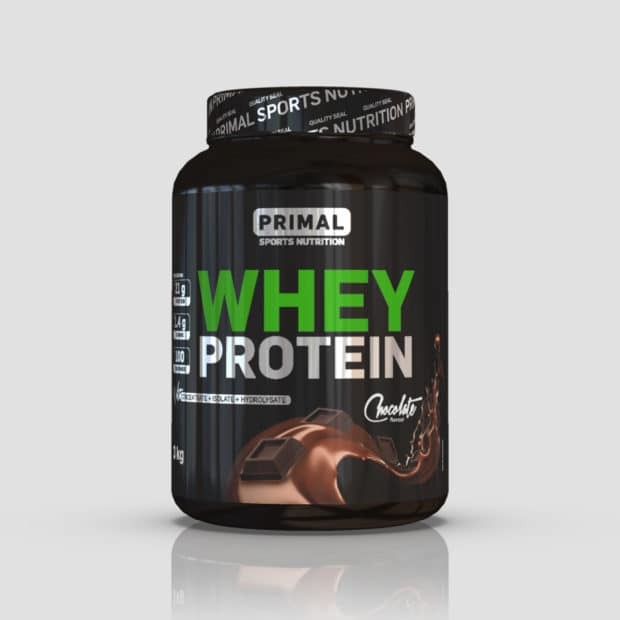 A balanced composition of protein, carbohydrates and fat, enriched with vitamins and minerals. 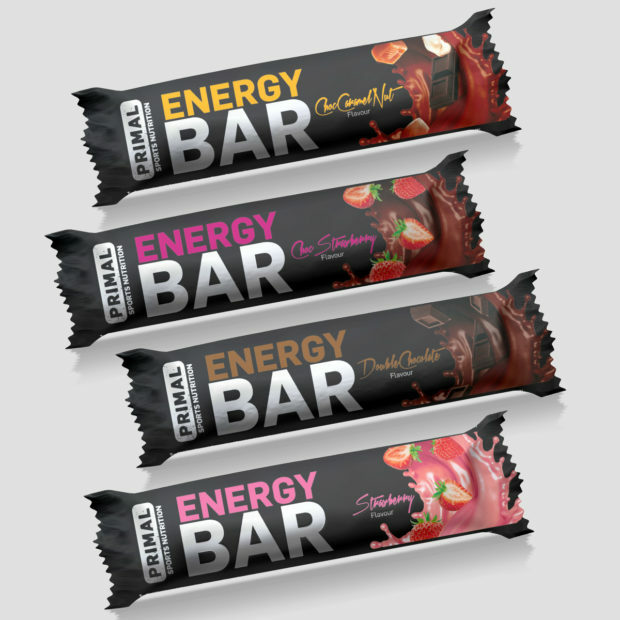 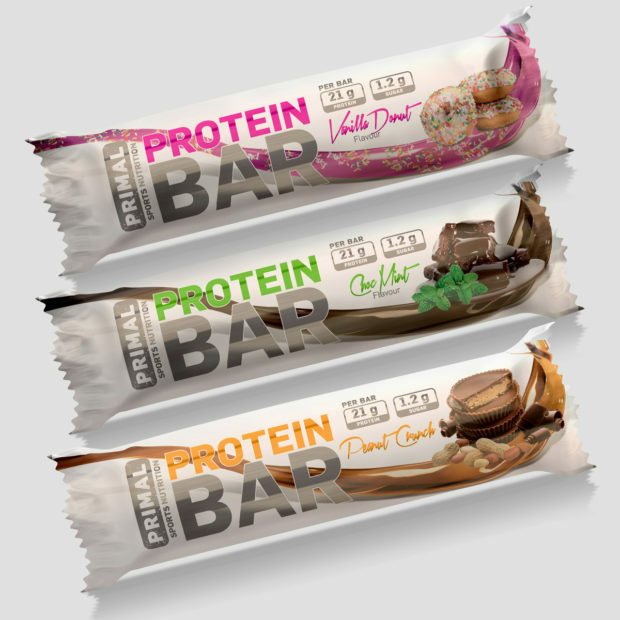 The perfect bar, on-the-go snack or post workout protein bite! 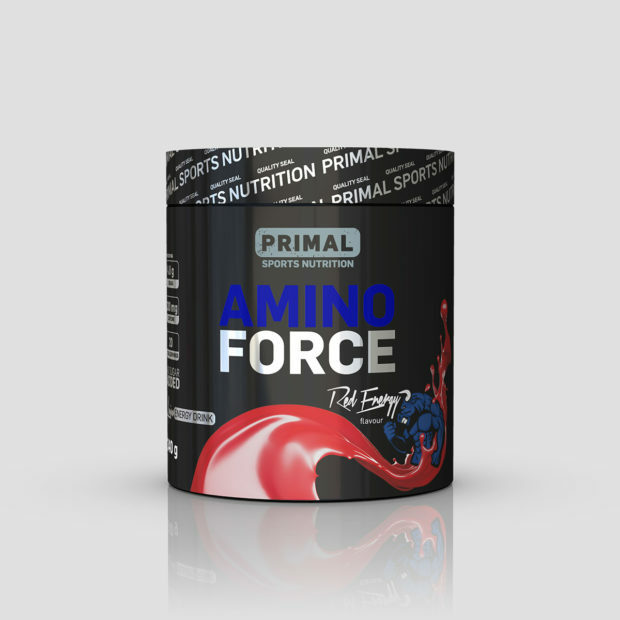 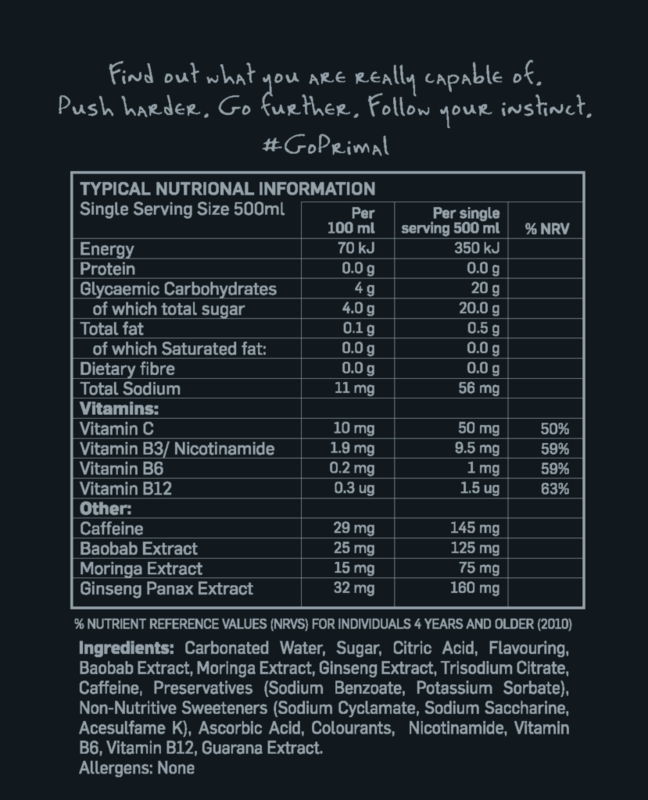 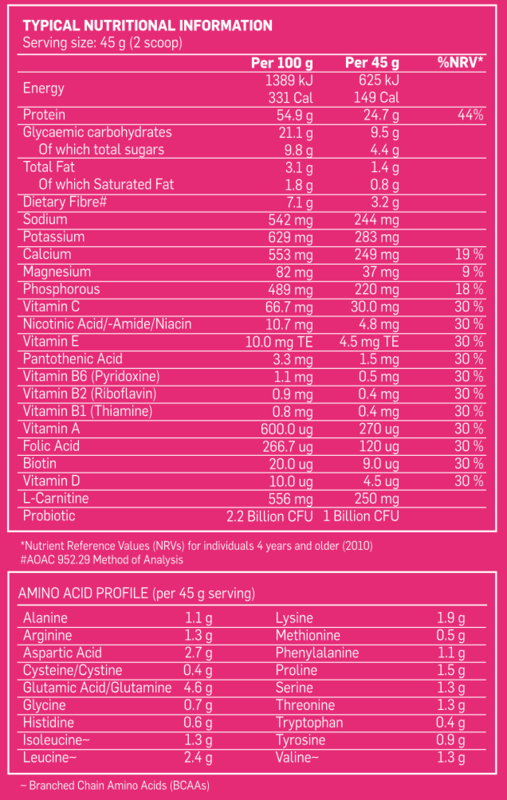 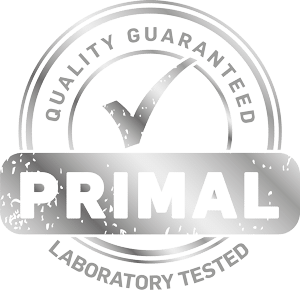 Primal Amino Force is an amino acid energy drink that has been formulated through innovative and cutting edge science to increase energy, enhance mental focus, maximise performance, and improve muscle recovery. 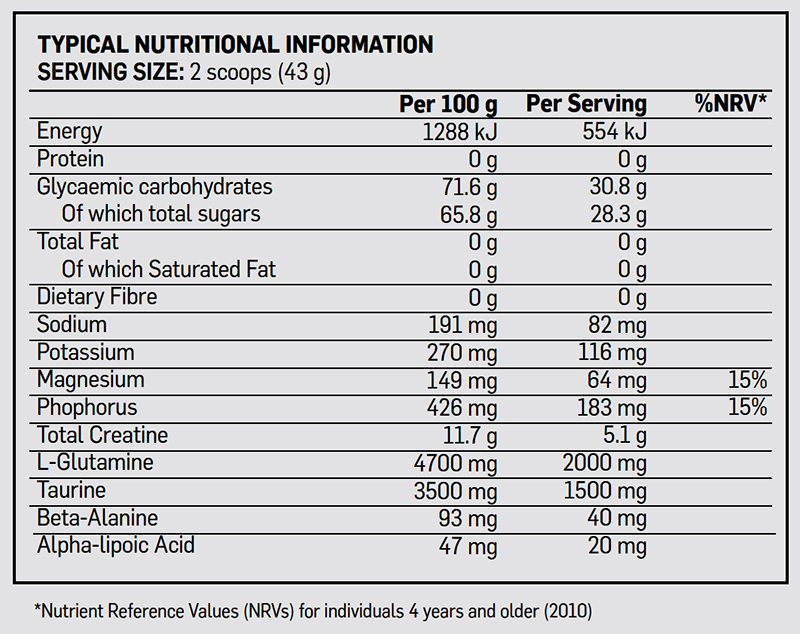 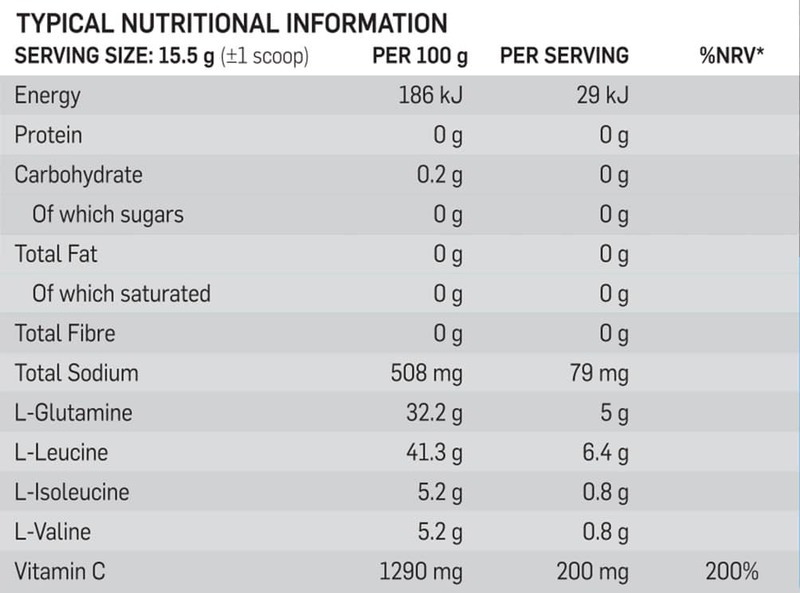 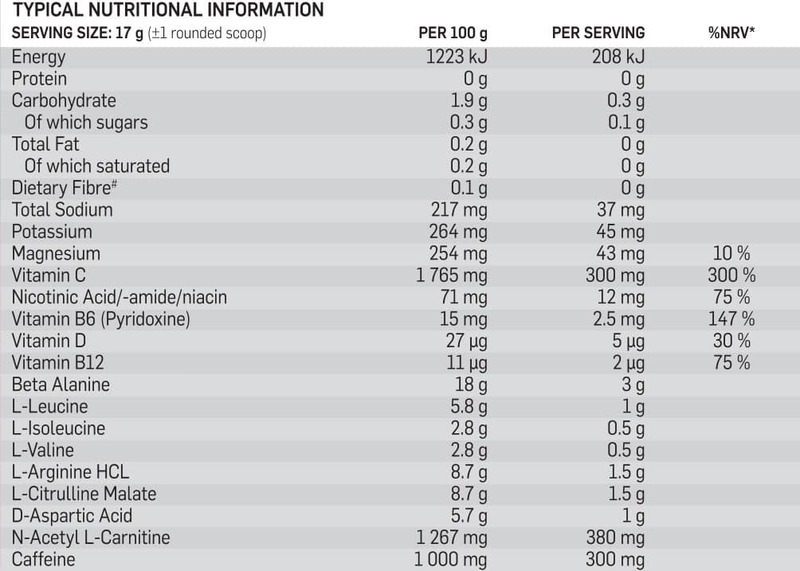 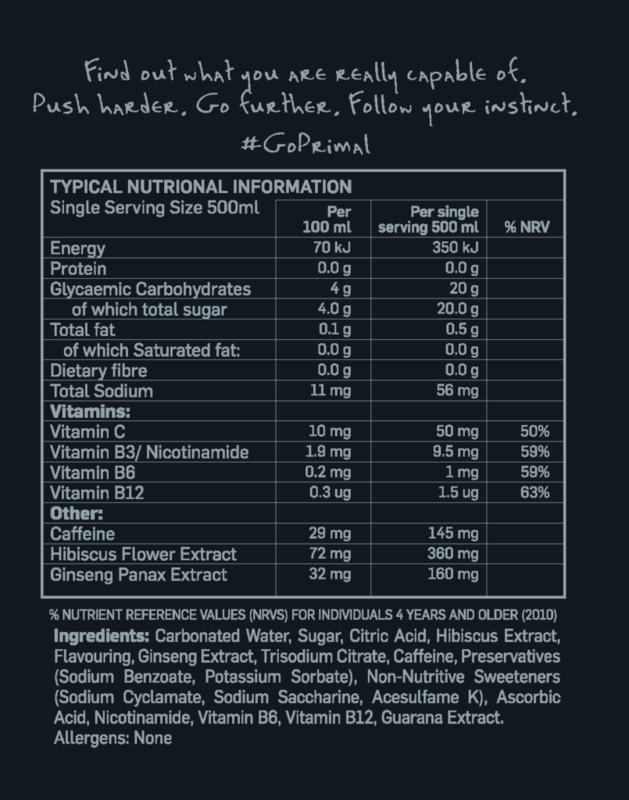 Creatine is arguably one of the most commonly used & widely researched sports supplements on the market. 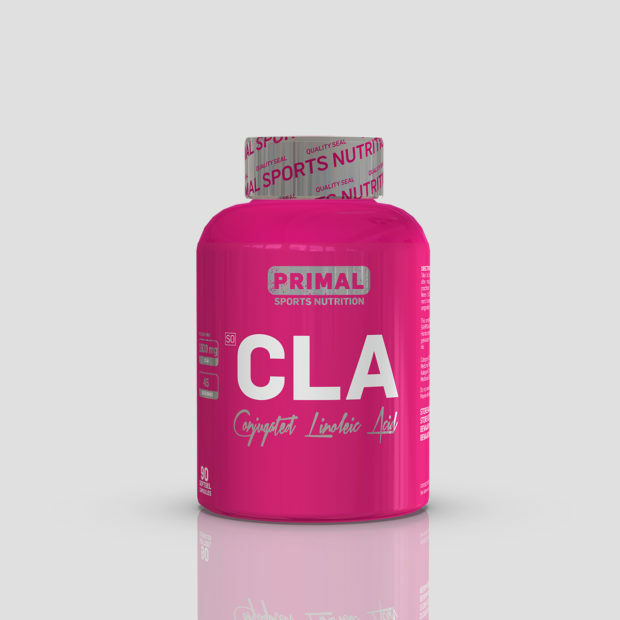 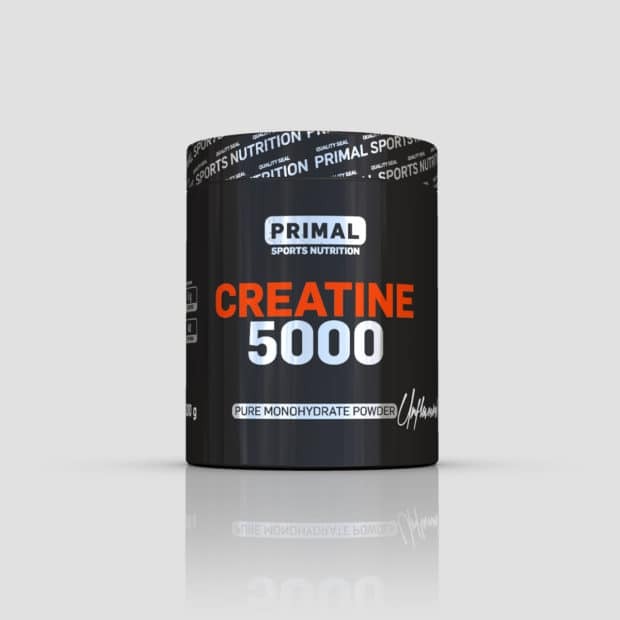 Primal Creatine 5000 is designed for athletes looking to improve performance & recovery. Primal Nutrition is exclusively available at any Dischem Pharmacy nationwide. 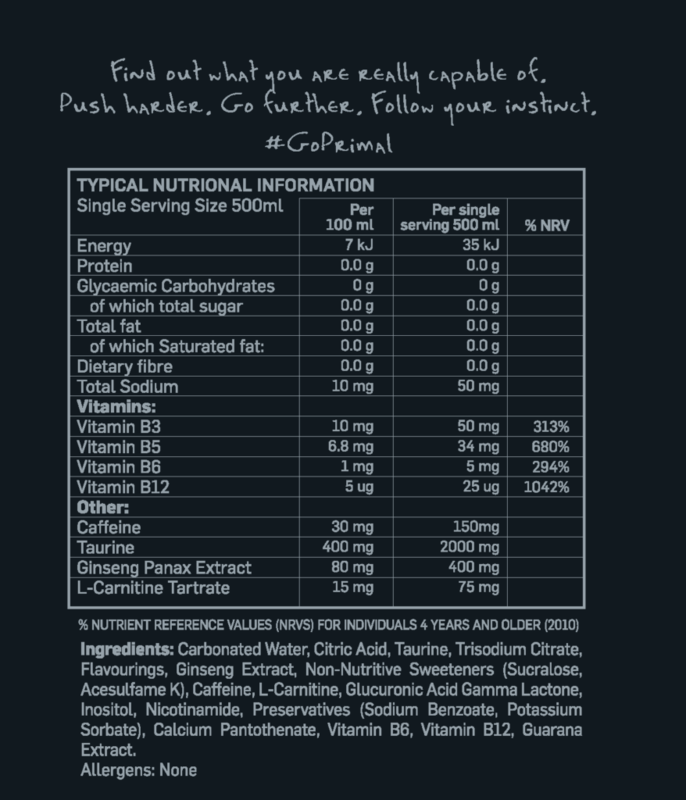 To locate the nearest Dischem Pharmacy in your area, simply click the link below.